Campers and staff from Bournelyf Special Camp in West Chester. 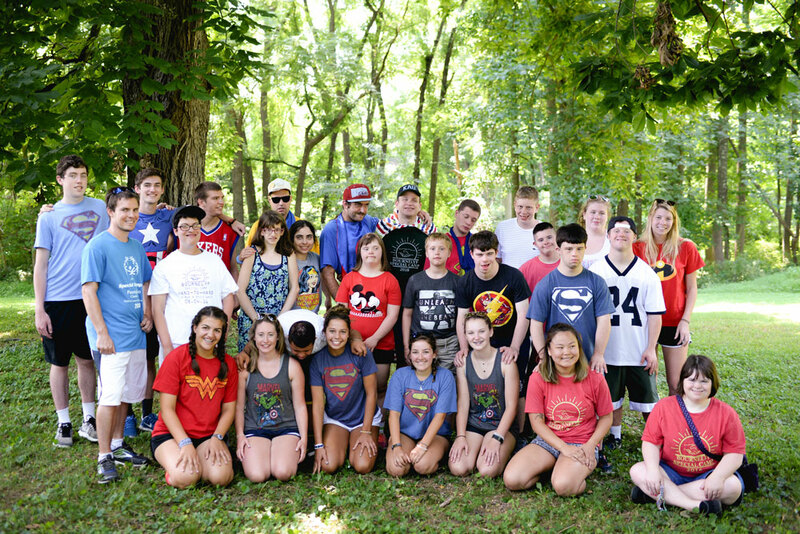 The camp, which serves individuals with intellectual and developmental disabilities, recently received nearly $20,000 in grants from five local foundations. 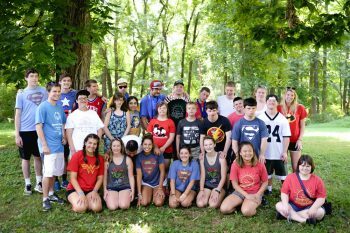 WEST CHESTER –Bournelyf Special Camp, the West Chester non-profit dedicated to providing individuals with intellectual and developmental disabilities with a summer camp experience, is proud to announce that it is the recent recipient of nearly $20,000 in grants from five local foundations. The McLean Contributionship, based in Wayne, awarded Bournelyf a $5000 grant to revitalize the camp’s outdoor challenge and ropes course. A key element to Bournely’s summer camp is engaging its campers in the outdoors, promoting physical fitness, and building confidence, and its challenge course is one way in which campers do just this. The McLean Contributionship grant will help ensure this challenge course remains a key – and fun – component on the Bournelyf campus. Bournelyf’s summer camp will also benefit from a recent $1500 grant from The Wawa Foundation and a $10,000 grant from the Stoner Waters Family Foundation in Kennett Square. The Stoner Waters grant will help provide scholarships to campers as well as help with the upkeep of Bournelyf facilities. Two additional grants also recently awarded to Bournelyf will help strengthen the non-profit’s ability to deliver its message, fundraise, and ensure future sustainability through leadership training. 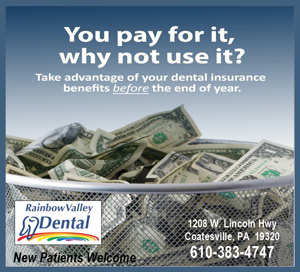 The Phoenixville Community Health Foundation awarded a grant of $550 and the Chester County Community Foundation Grantmaking Fund awarded a grant of $2500 toward these efforts. Bournelyf’s summer camp is open to individuals ages eight and up who have intellectual and developmental disabilities. Registration for the 2019 season will open later this month. 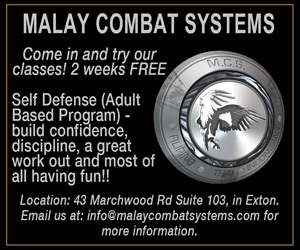 For more information, visit bscwc.org or call (610) 692-9027.